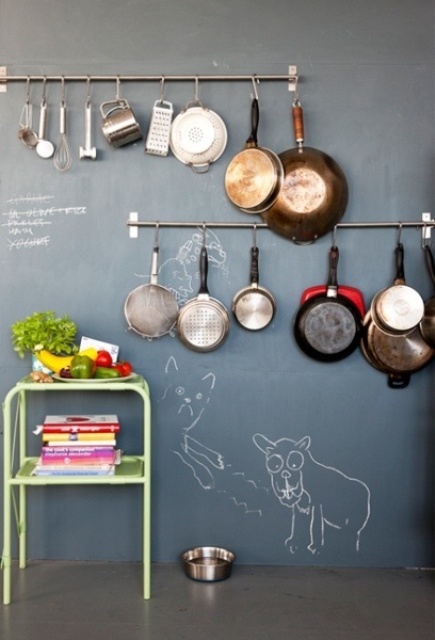 If you dream about de-cluttering your home without losing sanity then we’re here to help. 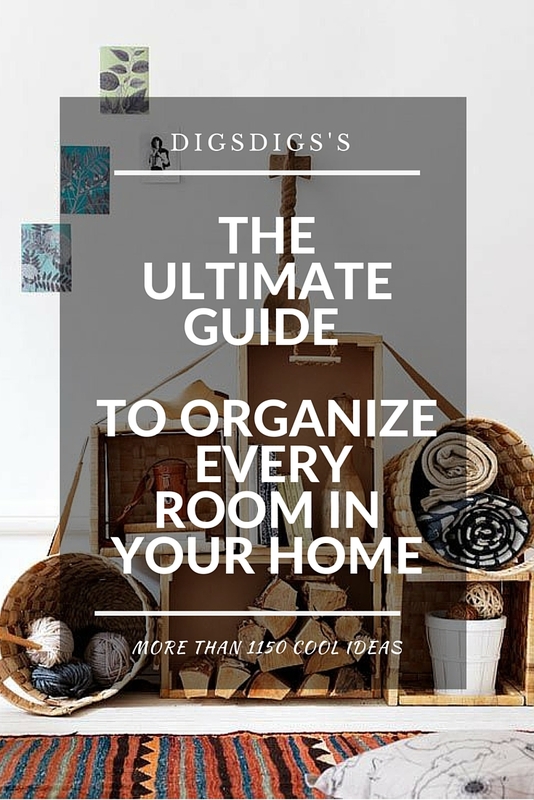 Over the years, we’ve gathered a lot of very interesting and creative ideas or simple tips and tricks to help you enjoy your beautiful home more than tidying it up. Your mess is simply no match for these helpful solutions for every room you could possibly have. 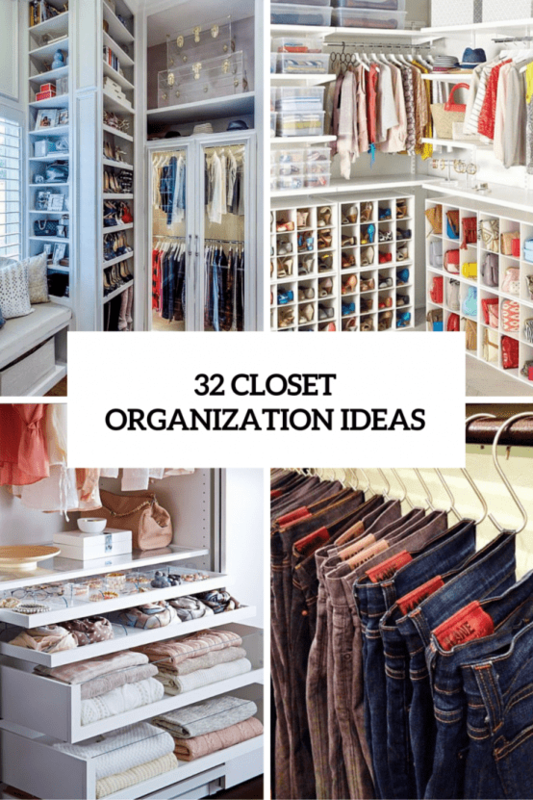 Even your closet, pantry or a laundry room could be ultra-tidy. 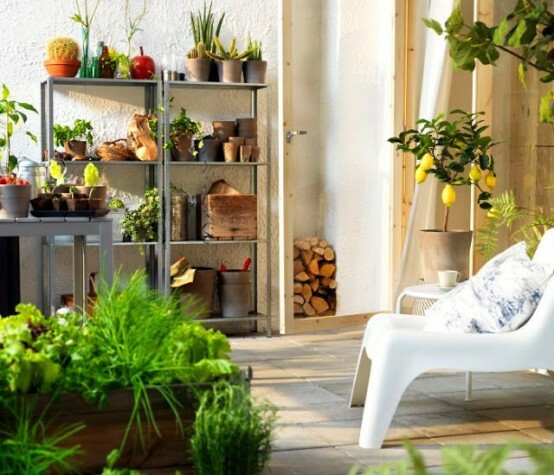 In order to best utilize every spare inch of space at your home and de-clutter it, you need to learn some things. First of all, find a place for every item. For that, you need smart and functional furniture and become a master of using it. That’s where our ultimate guide comes to help. 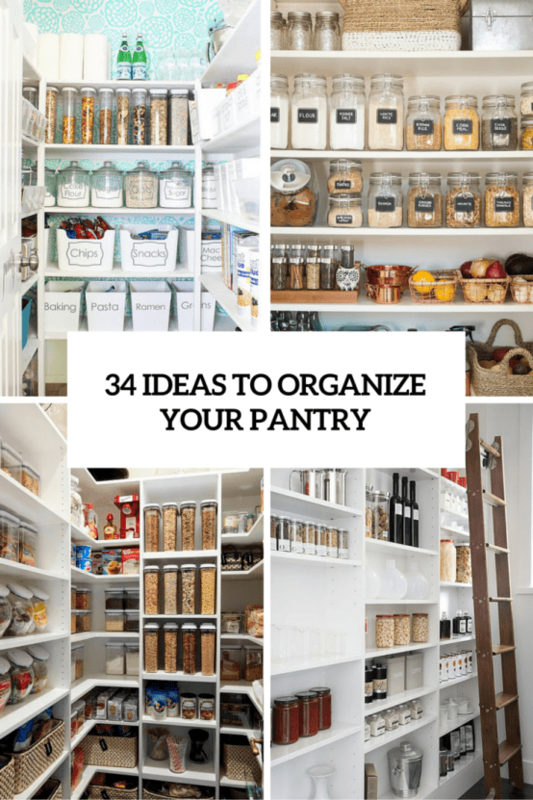 Don’t hesitate to bookmark it because you won’t need anything else to help you with organizing every room at your home! 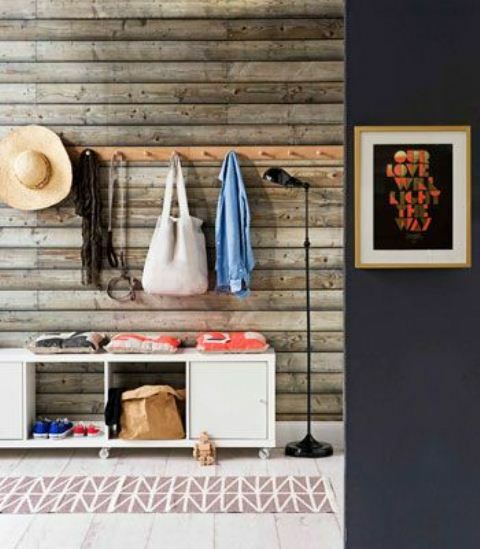 A hallway is the first thing your guests see. 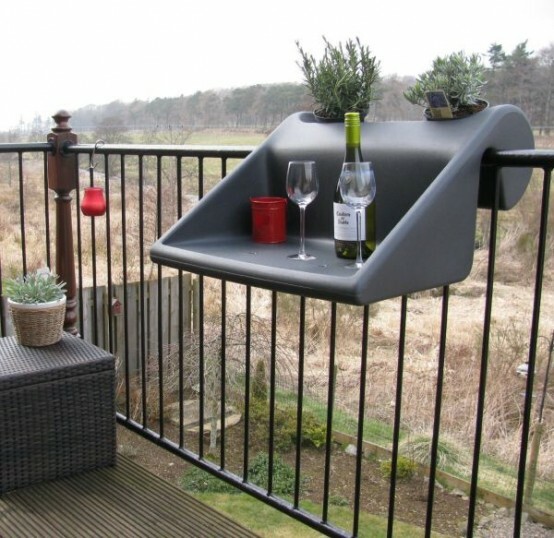 They are usually quite small and it’s hard to provide enough sitting storage space and save their clean look. Although we can help! 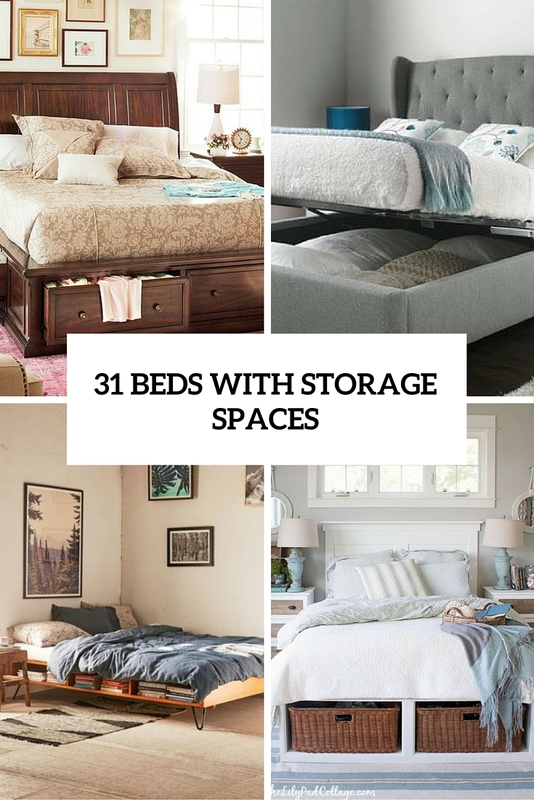 We all think about bedrooms as about rooms where we rest. 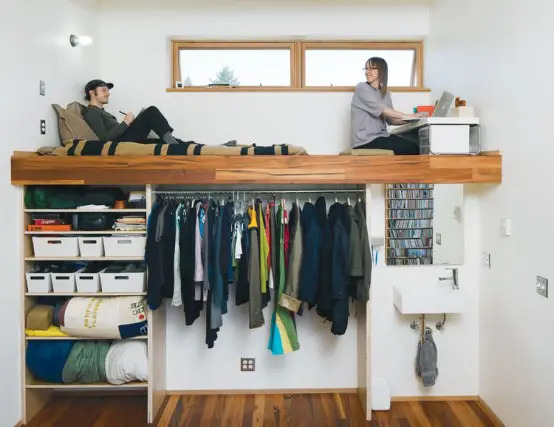 But in modern, small homes they are also perfect rooms to store things. 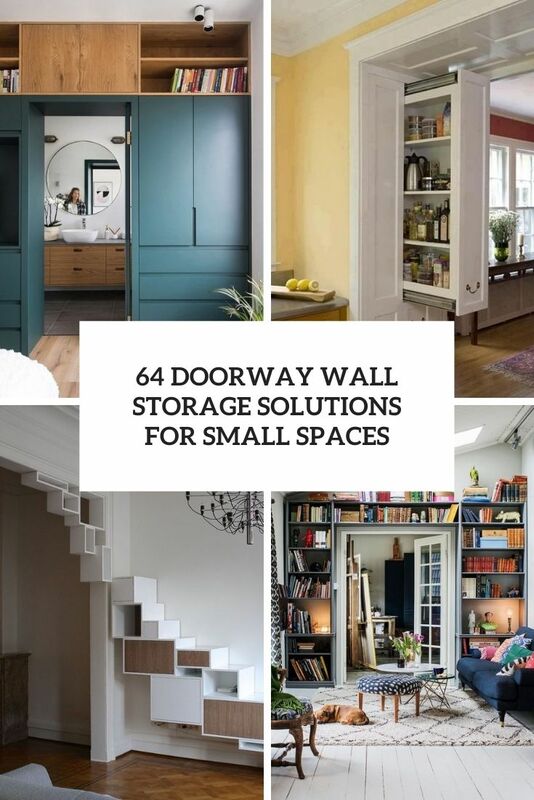 Even though they are usually quite small, with functional furniture and our creative ideas you’ll understand how to do that. 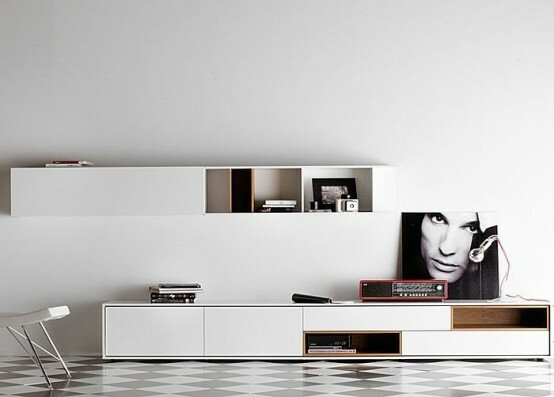 The size of your living room doesn’t matter when it comes to storage. 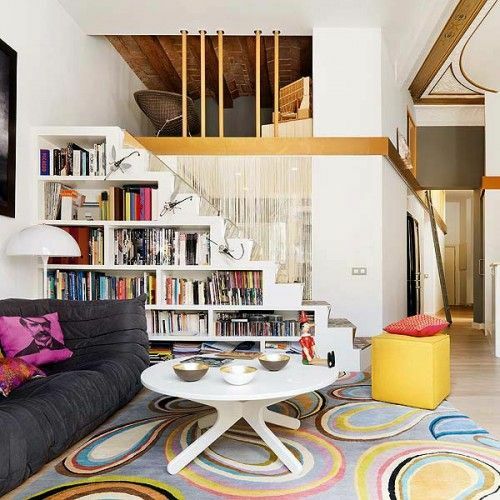 You need it to be smart to save the space and make the room look more spacious. 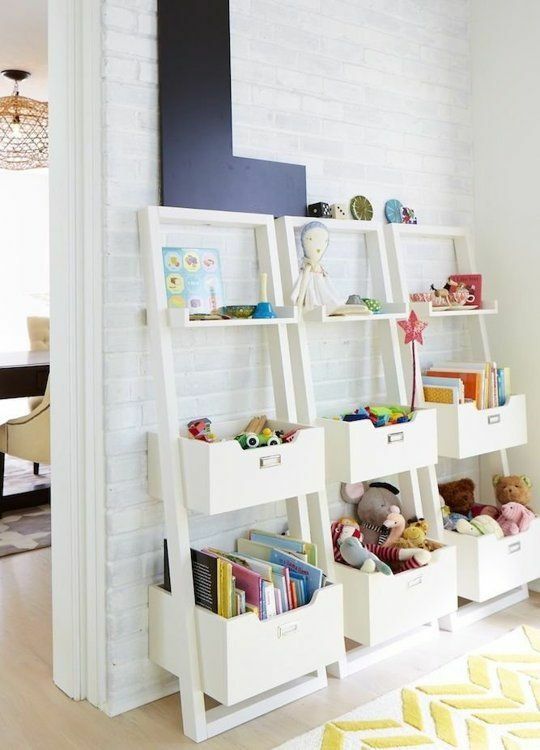 Nowadays there are plenty of creative and functional storage solutions for a living room in any color and size. 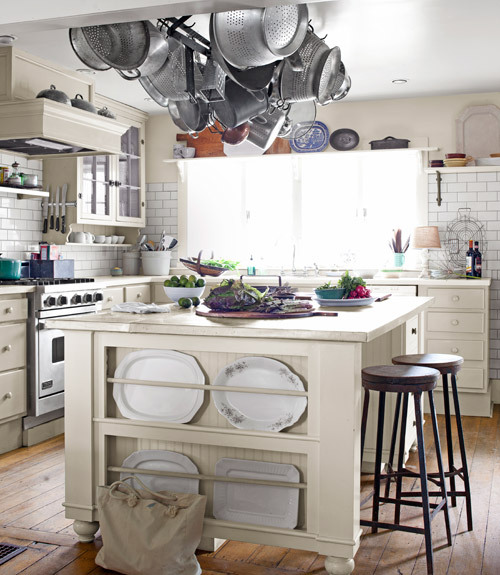 A kitchen is probably the room that needs clever organization the most. 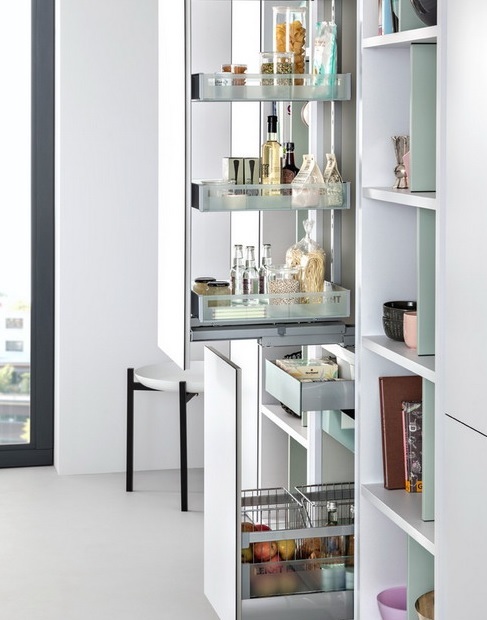 There is never enough storage space no matter how spacious your kitchen. Although with some of our ideas you might change that and design your kitchen so well that everything will have its place there. 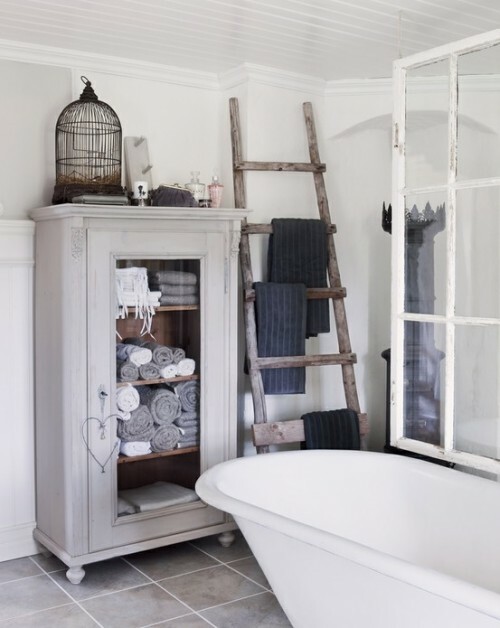 Cabinets above the sink are the most common way to store things in your bathroom. 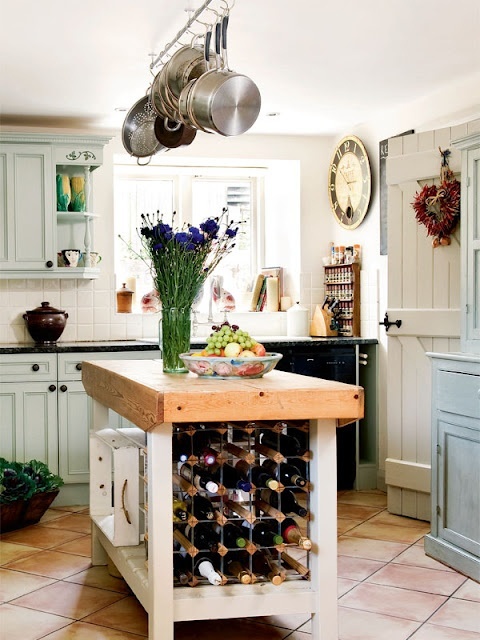 Although you can also make a storage space under the sink, under the bathtub and anywhere around it. 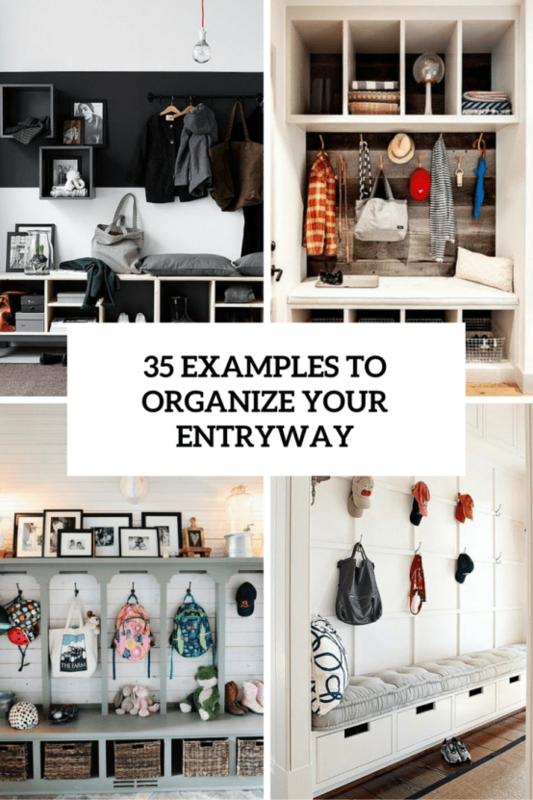 We’ve gathered some interesting ideas to help you organize your stuff there. 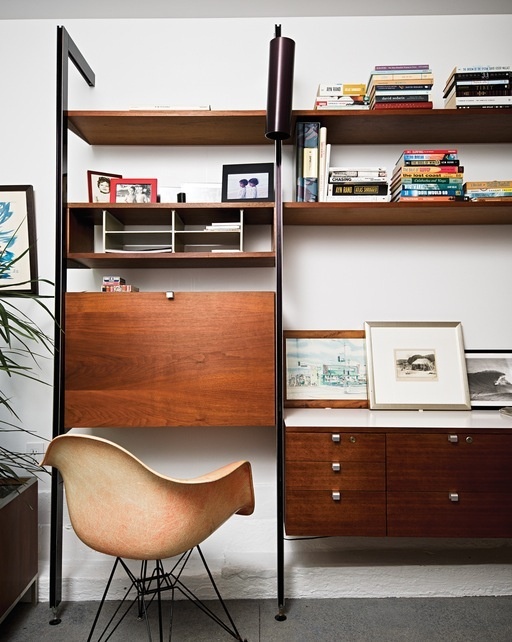 If you’re one of those lucky people who can work from home then you definitely need a home office. 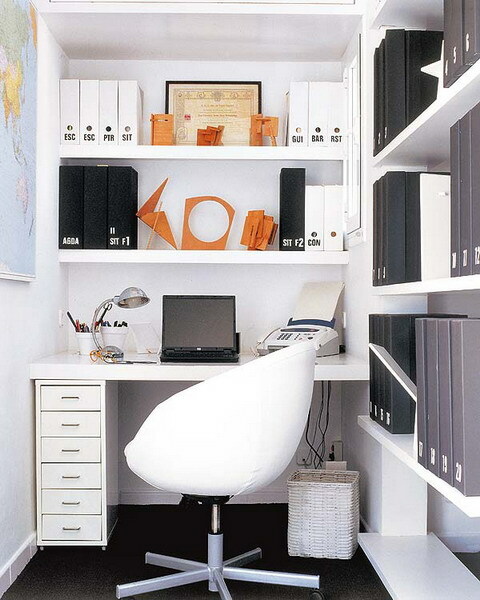 Thanks to our smart storage ideas your office could be as little as a closet but it would provide necessary working space and place to store all your documents and other stuff you work with. Do you love crafting? 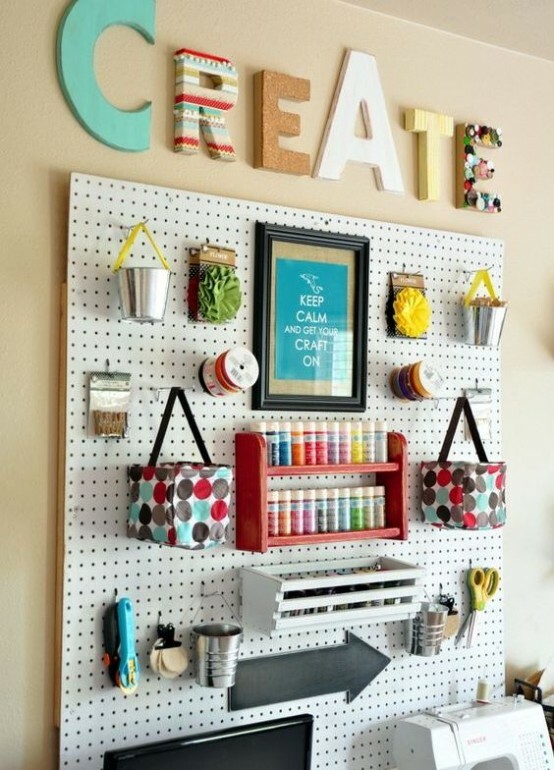 If you do and if you do that often enough, then creating your own craft room or at least craft nook is essential. 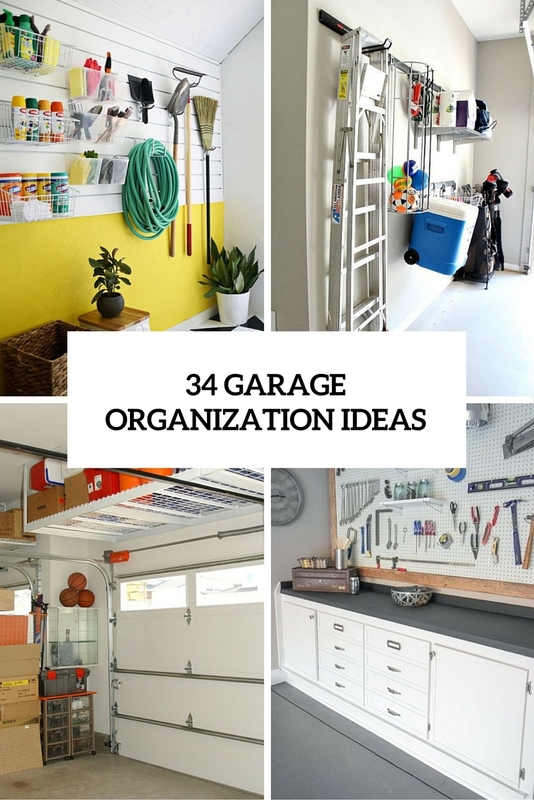 We can help you by showing how well you can and need to organize it. There are two things you need store well in a kids room – their toys and their clothes. Here we’re going show you the most creative and practical ways to do that. 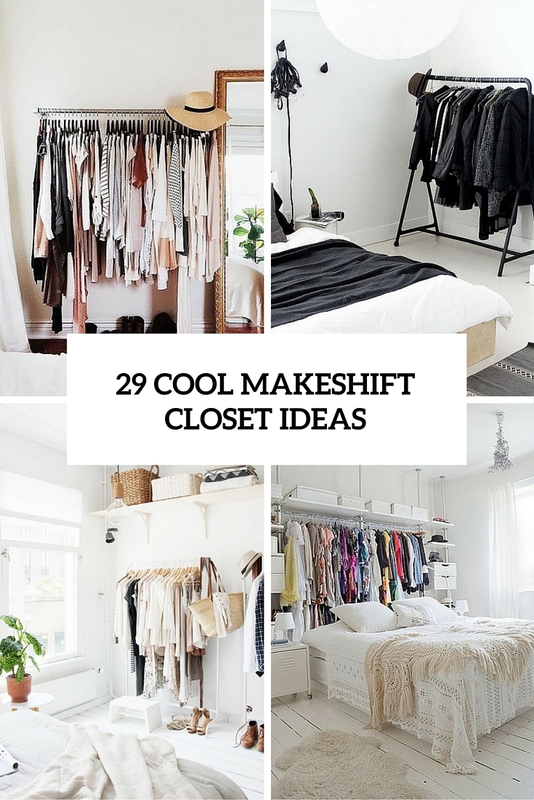 Most of them are quite easy to implement so check them out! 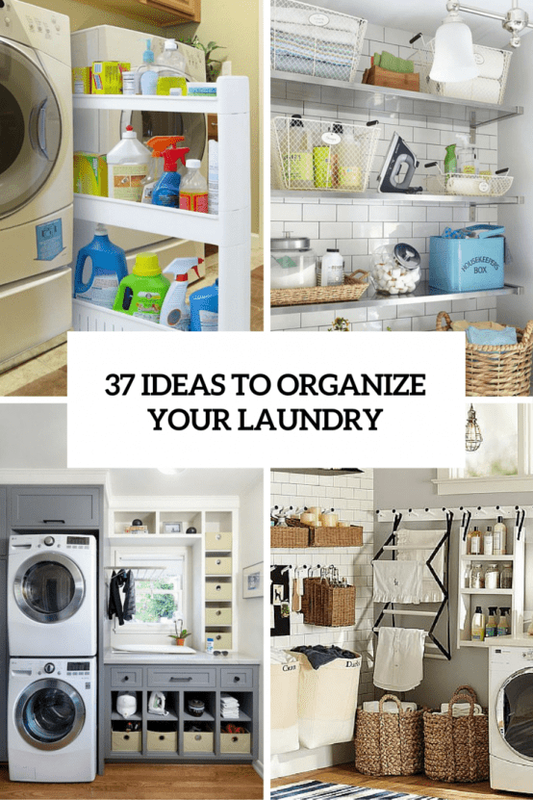 Even if you don’t have a laundry room, you probably have a laundry nook or space, and it’s often small, so the organization of such a space is super important because most of such laundries are tiny. 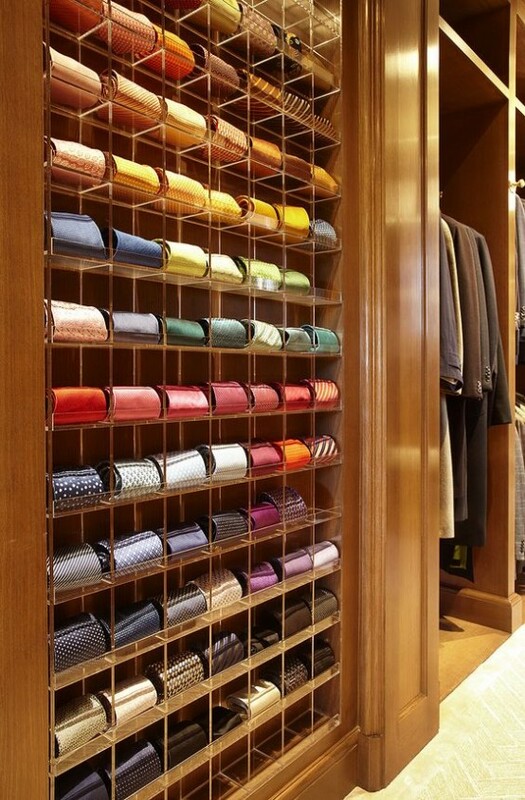 We will show you how open shelves and different boxes can help you with such organization. 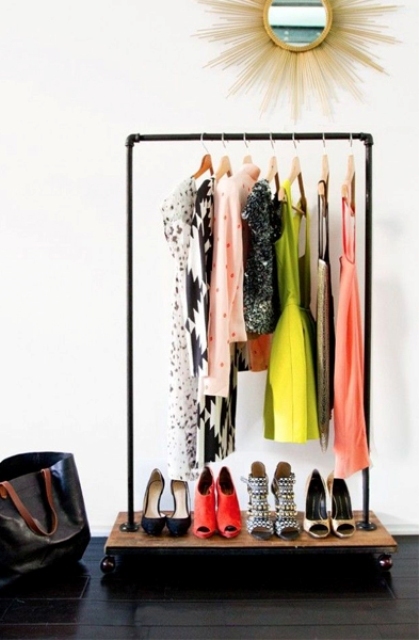 Whatever closet you have – a walk-in one or a small built in one, or just a small corner in your bedroom, it definitely needs organization. We’ve gathered for you a lot of smart ideas to do that! 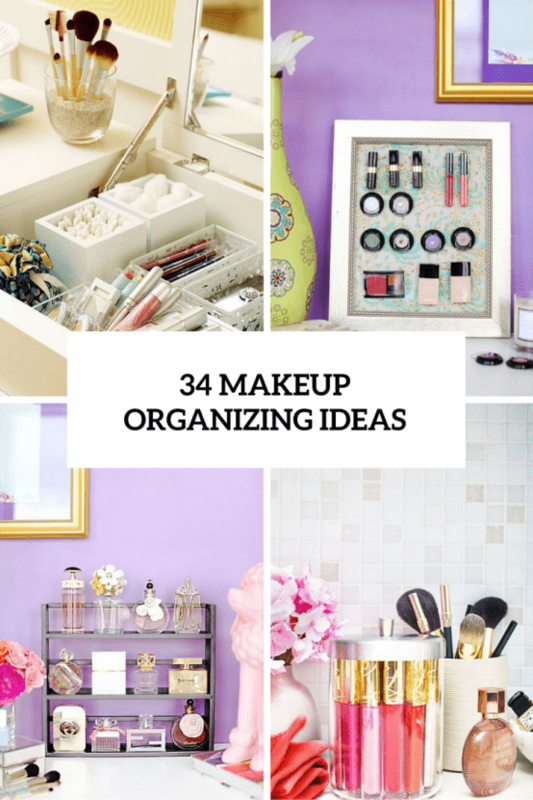 You need to organize your makeup or jewelry? Maybe you need to put your men’s accessories away? 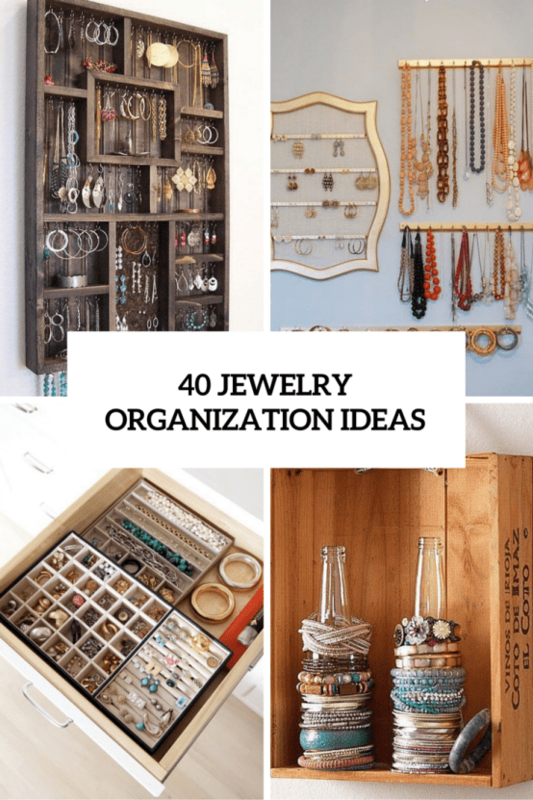 If so then you’ll find a plenty of ideas to do and to organize other things here.